We decided to forego our cravings for wholesome vegetables and embrace the many delectable sandwiches in Porto, Portugal. Here, we show you the best. 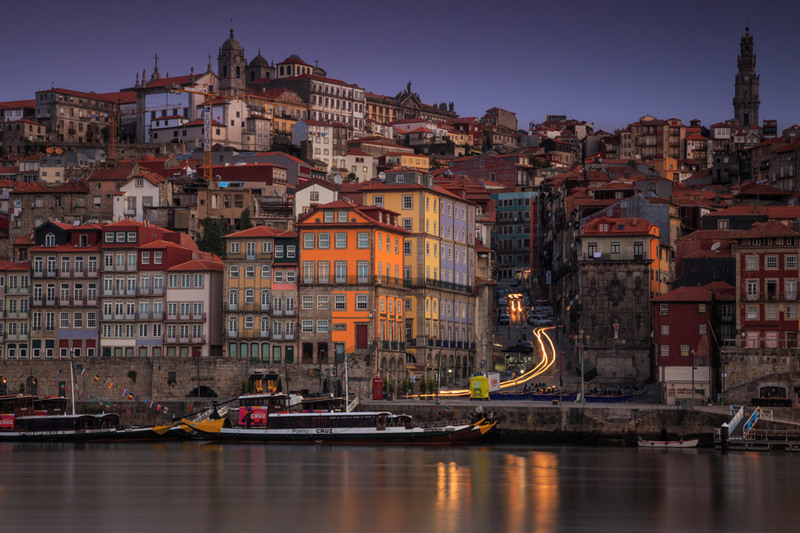 In which Pete muses about his chosen profession while showing off beautiful Porto, Portugal photography.